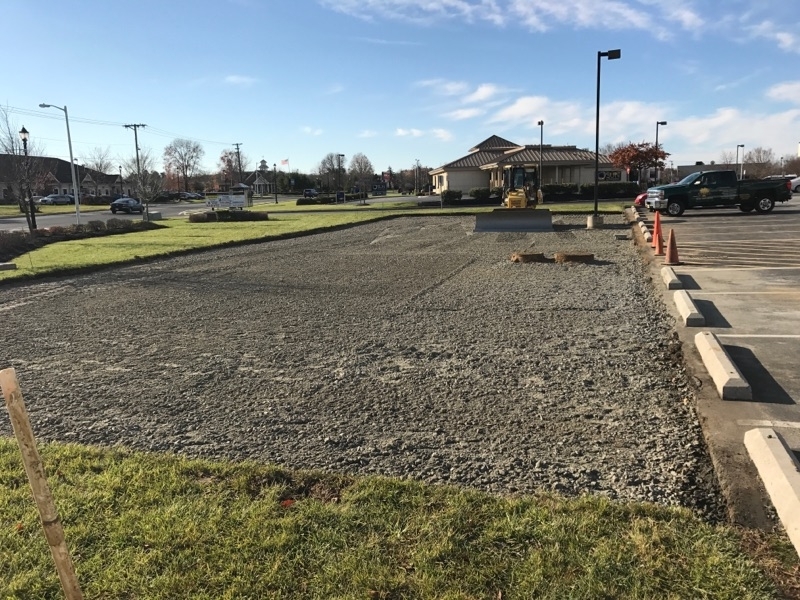 South Jersey Commercial Paving – Excell Maintenance Services Inc.
Asphalt is clearly the top choice in commercial paving applications. 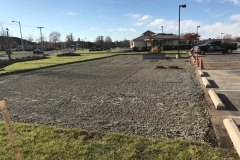 Asphalt is inexpensive to put down and quite easy to maintain. 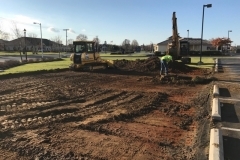 An additional benefit of asphalt is that its black color helps it draw and retain more of the sun’s heat; in the winter, this means that snow will melt faster on an asphalt driveway than it will on a concrete driveway. 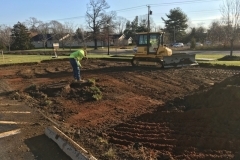 That makes commercial property maintenance easier and improves safety during winter storms. 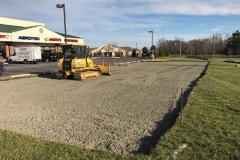 Businesses and commercial property managers in South Jersey and Philadelphia turn to Excell for their paving needs. 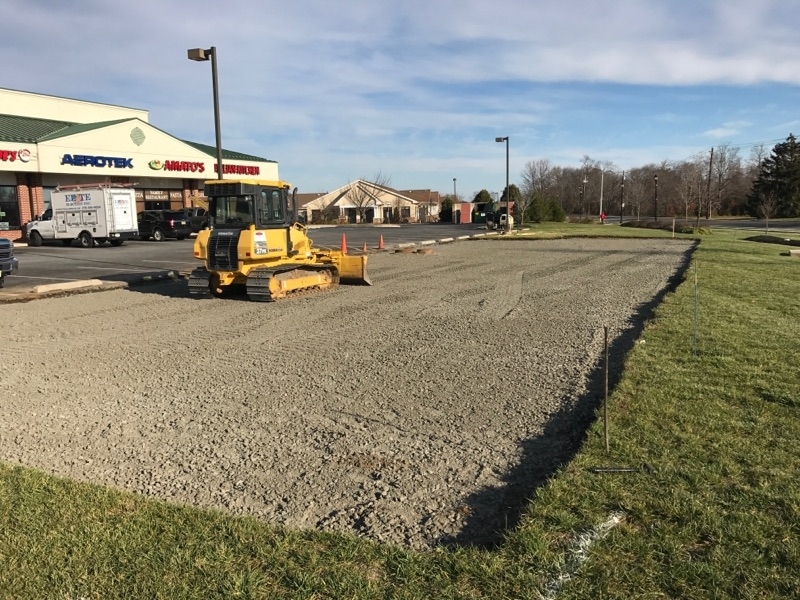 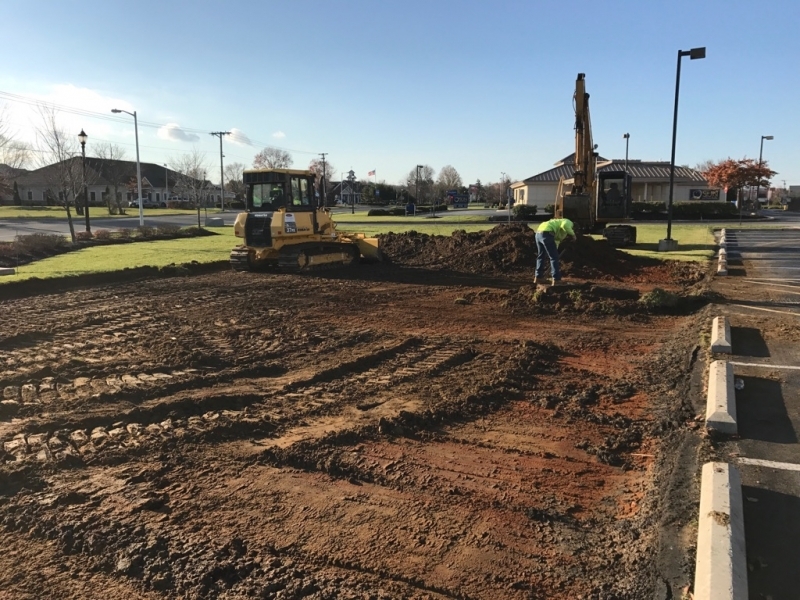 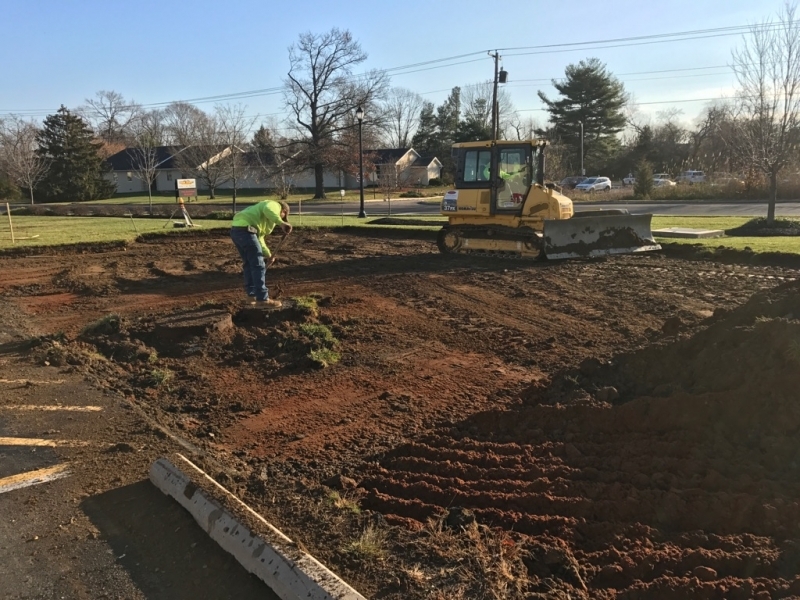 Contact Excell, your South Jersey commercial paving experts, to learn how our asphalt paving services can benefit your commercial property.